Murach go raibh muid dár mbá i sonraí! Ní parthás gan nathair atá ann. 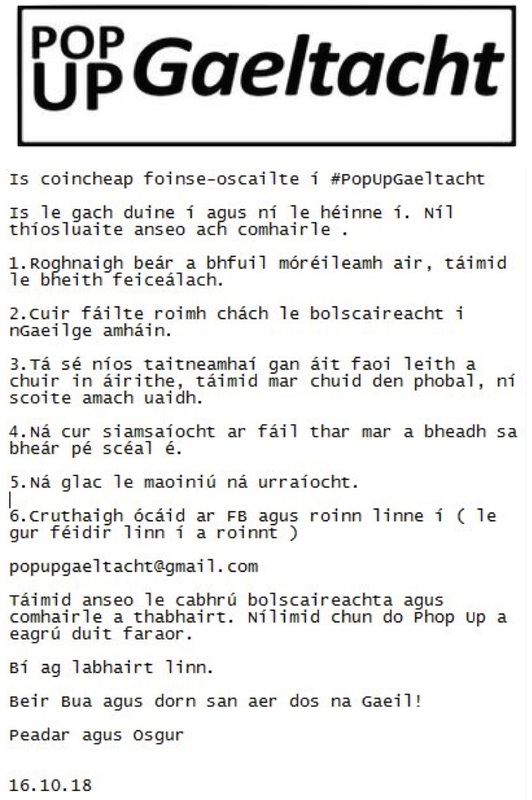 Bhí alt mhaith a tharraing Karlin Lillington m'aird air: tá gaois an tslua ann cinnte - ach tá baois an tslua ann freisin! Agus, faraor, is bundúin roinnt de na bunnanaí! Dochar nó sochar? Beidh le feiceáil, ach creidim féin sa chóras daonlathach, a Chodú, agus b'fhearr liom ann ná as é.